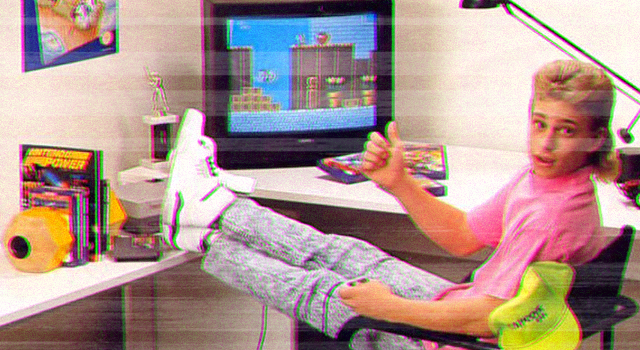 So, you think you know retro games. Maybe you remember that cult-classic Doom 3? TRICK QUESTION BECAUSE THAT’S NOT EVEN A RETRO GAME, OKAY, AND YOU’VE ALREADY LOST 1 POINT. Only 37% of you will get 26% of the answers correct, and 93% of statistics like this are made up. 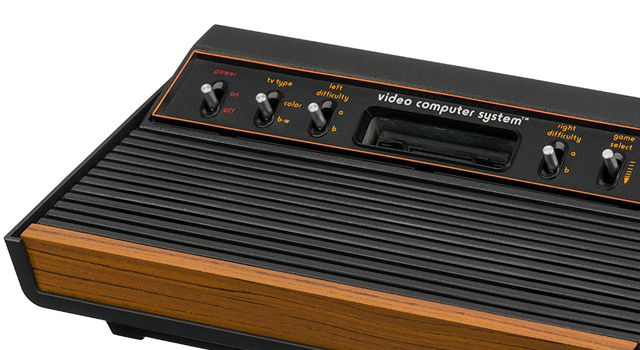 Originally introduced in 1977 as the Atari Video Computer System or Atari VCS, the Atari 2600 is perhaps most (in)famous for the commercial bomb ET the Extraterrestrial, and the subsequent video game crash of 1983. 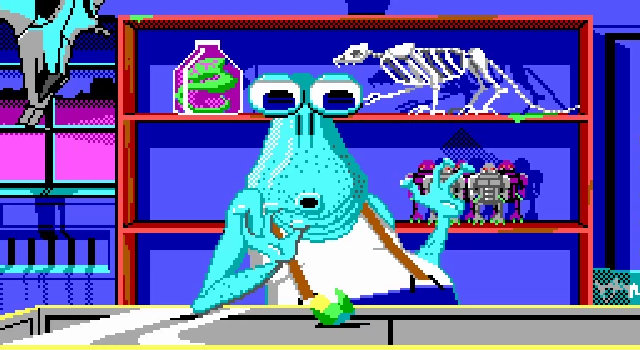 Fester Blatz is the proprietor of the World O' Wonders on Phleebhut in Space Quest III: The Pirates of Pestulon. 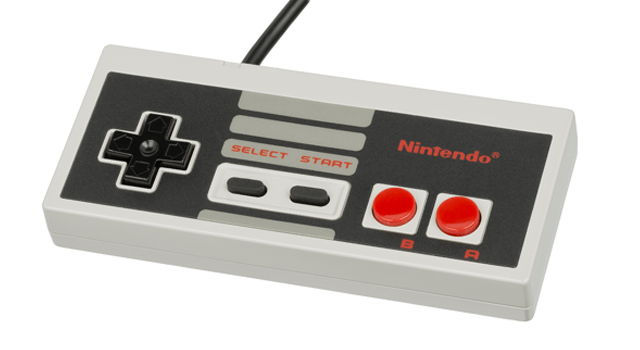 Which one is the Konami code? Programmer Kazuhisa Hashimoto created this cheat code while working on a home console port of the arcade game Gradius, because the game was so difficult during testing. 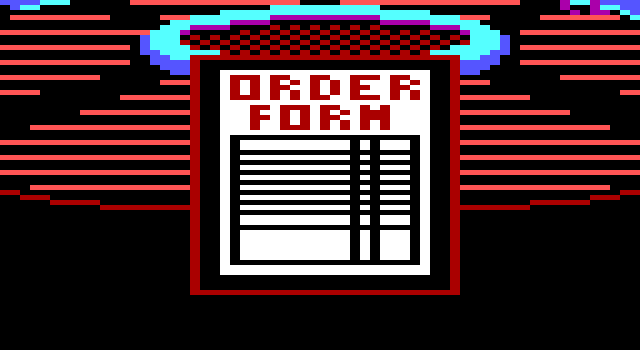 The code has subsequently been used in lots of other games, sometimes as a sort of easter egg, including the Metal Gear, Castlevania, and Dance Dance Revolution series. 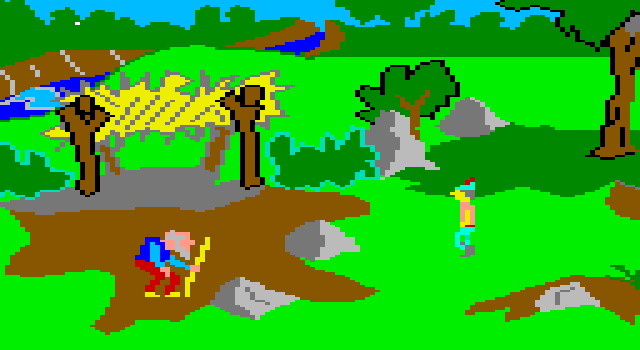 What was the gnome's name the original 1984 version of King's Quest: Quest for the Crown? "Sometimes it is wise to think backwards." But in the 1984 version of the game, the gnome's name isn't Rumpelstiltskin backwards. It's Rumpelstiltskin spelled according to an inverse alphabet - where Z is substituted for A, and Y for B, and so on. In the 1990 remake, this puzzle was reworked so it's Rumpelstiltskin backwards instead of some incomprehensible problem that nobody would ever solve. 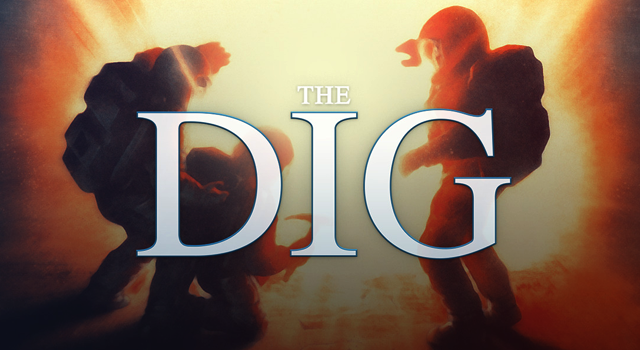 What's the name of the asteroid on a collision course with Earth in The Dig? Known by his enemies as “Flagellum Dei” or “scourge of God", Attila was the ruler of the nomadic Huns, whose violent expansion across the Eurasian steppes east of the Volga River into Persia and the Roman Empire in the fifth century was ended abruptly when he died on his wedding night. Exactly like an asteroid. Kind of. 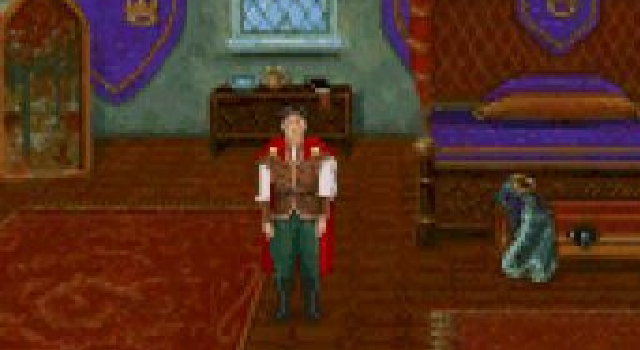 Which item appears in every Quest for Glory game? Whether it's the real Black Bird or a fake is a whole other thing. Syd wants to start a new wave band. You can tell by the tie. 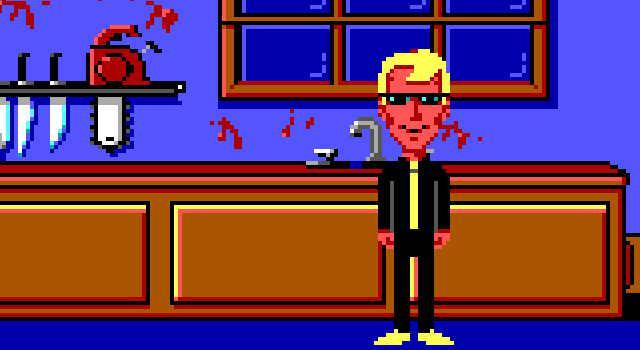 In the meantime, though, he's trying to save Sandy from Dr Fred Edison in Maniac Mansion. 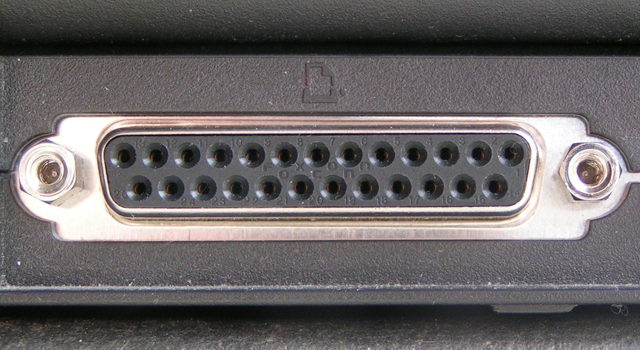 The parallel port was mostly used to connect printers, but could also be used as a network interface if you hadn't saved up enough cash for one of those futuristic ethernet cards like the other kids. Hypothetically, I mean. 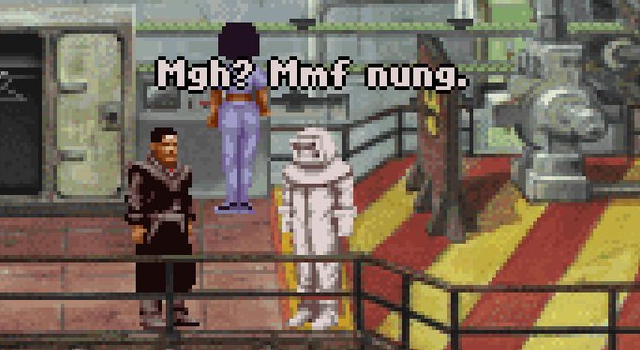 In Beneath a Steel Sky, what's the name of the AI controlling Union City? Logical Inter-Neural Connection. 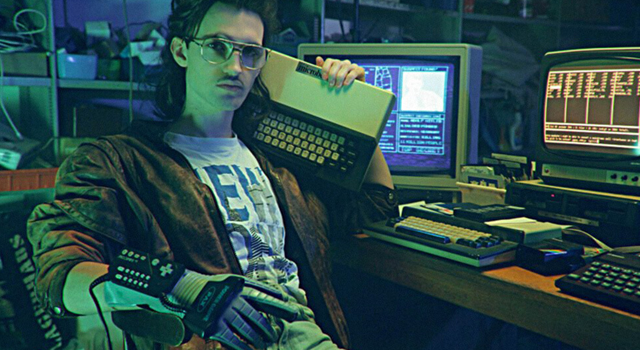 The future, today, tomorrow, forever. 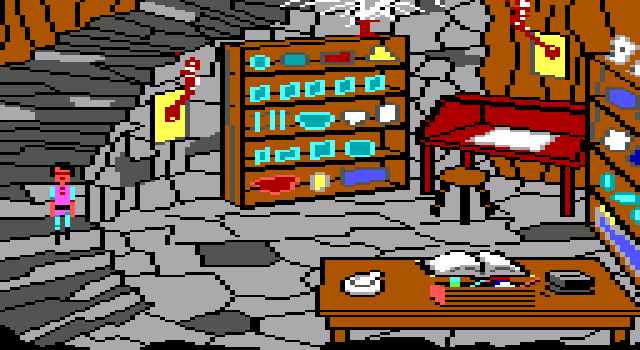 Besides a clump of cat hair, which two ingredients complete the recipe for King's Quest III's magic kitty cookie? Mandrake root and hair of cat / Mix oil of fish and give a pat / A feline from the one who eats / This appetizing magic treat! Dragonsphere's King Callash of Gran Callahach, except it's a trick question because he's actually this other guy Pid Shuffle but that's a secret so don't tell his mom. Except it wasn't actually free. 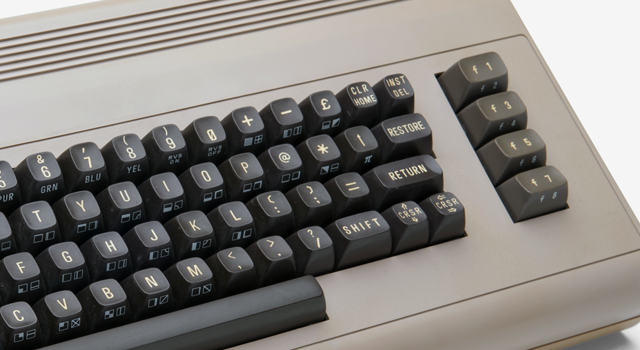 Featuring a hi-tech 0.985 MHz CPU, 64 KB RAM, and a custom GPU supporting resolutions up to 320 x 200 pixels and 16 colours, the Commodore 64 launched in August 1982 with a pricetag of $595. That's equivalent to about $1,500 - or R22,500 - in 2019, so you can tell mom that an Xbox One isn't even that expensive. 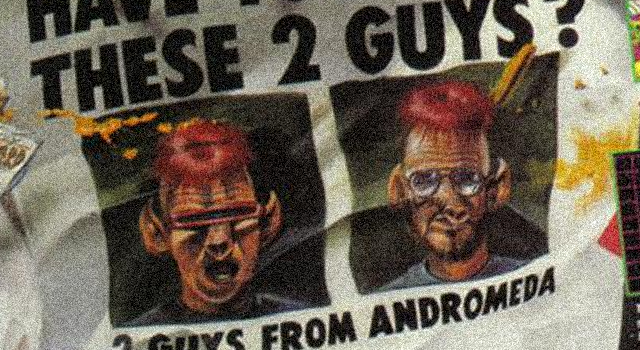 Who are the "Two Guys from Andromeda"? 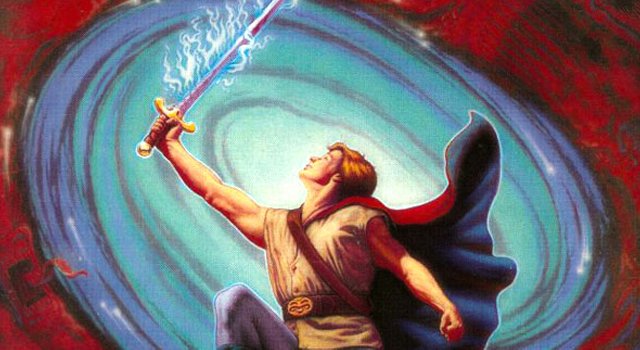 Mark Crowe and Scott Murphy both joined Sierra in the mid-80s, working on separate projects until The Black Cauldron. When that project was finished, the two decided to make a sci-fi game starring a space janitor, and created a demo to show studio boss Ken Williams. 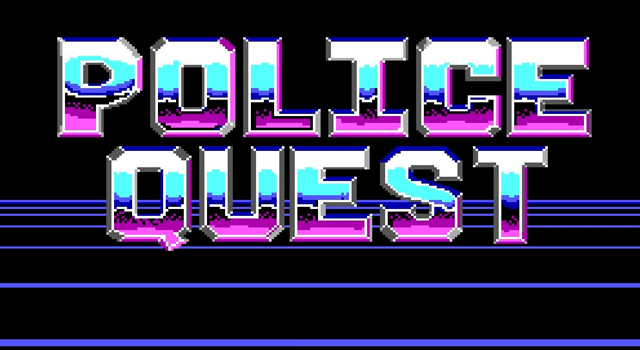 That demo would become Space Quest I: The Sarien Encounter. 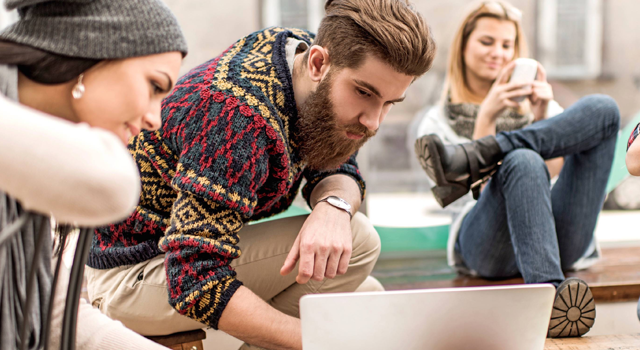 Which graphics standard is this? 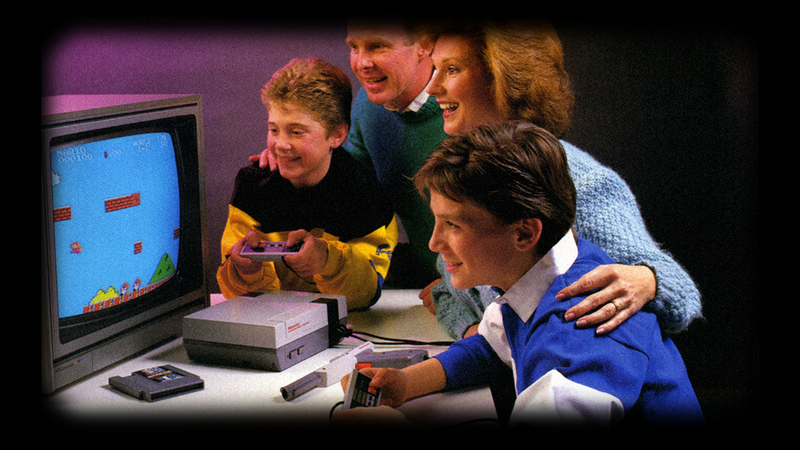 Introduced in 1984, the Enhanced Graphics Adaptor supported a 64-colour palette (limited to 16 displayed simultaneously) and resolutions up to 640 x 350 pixels. It was a big deal at the time. 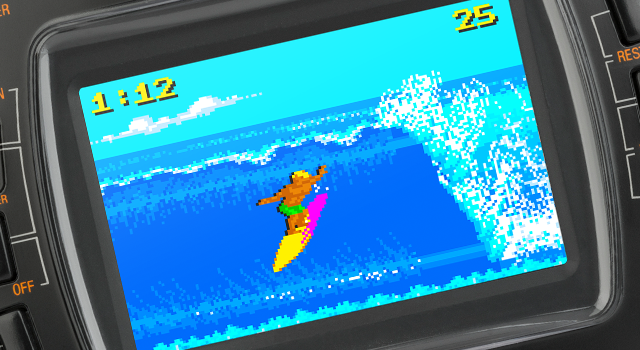 Which was the first handheld console to feature colour graphics? 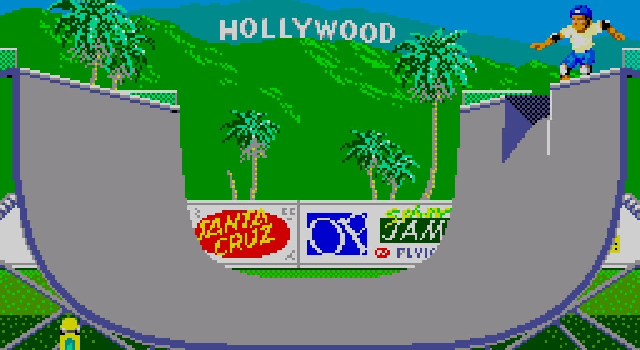 Launched in 1989, the Atari Lynx was the first handheld console to feature colour graphics, maybe, but it also featured an awkward design, short battery life, and an almost empty catalogue of games. It was discontinued in 1996. 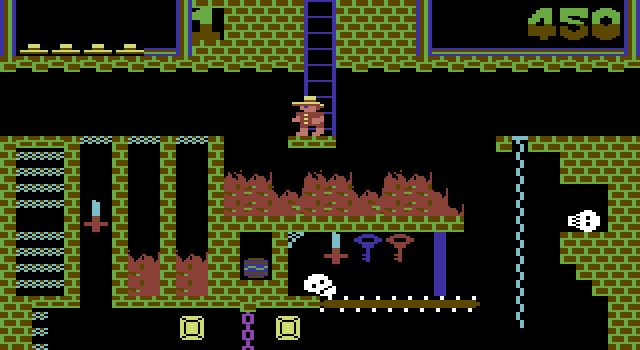 One of the first Metroidvania games (preceding both Metroid and Castlevania, though), Montezuma's Revenge is also a colloquial expression for diarrhoea contracted while travelling in Mexico. Is that racist? It's probably kind of racist. The enemies in Zombies Ate My Neighbours are based on classic horror villains, including aliens, werewolves, mummies, and zombies (obviously). 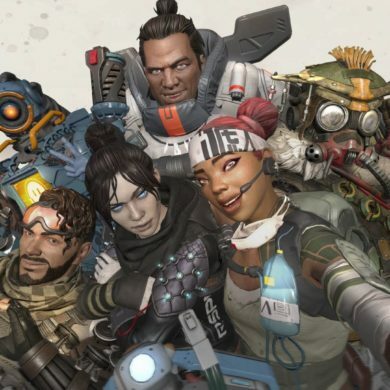 Censors in the UK, Ireland, Italy, France, Spain, Austria, Portugal, Finland, Denmark, Norway, Sweden, and Germany decided that the game's chainsaw-wielding maniacs were too much, and replaced them with axe-wielding lumberjacks because that's totally less violent. 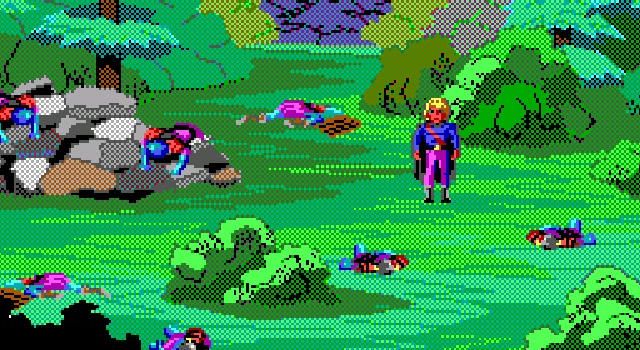 Which was the worst Sierra game series? Codename: ICEMAN doesn't count because it was only one game. 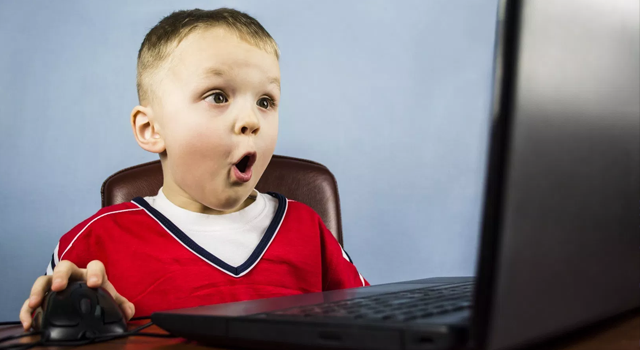 Does mom know you're on the internet? 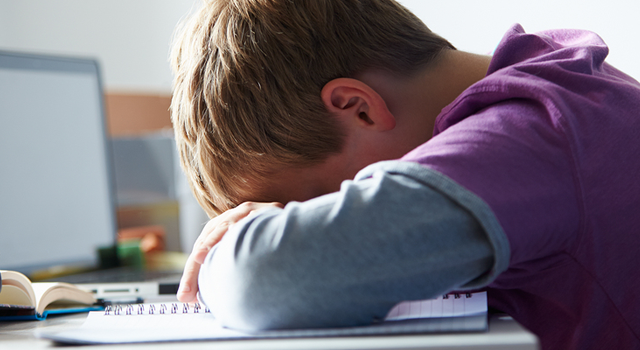 Go finish your homework. You didn't even try and cheat. 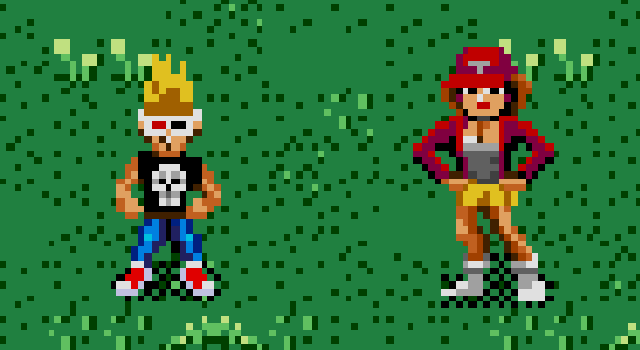 Not bad, but you're probably wondering why GTA: Vice City wasn't included in a "retro" quiz.